Ultra Insulated Panel Systems Inc.
Ultra Insulated Panel is an innovative and cost-efficient material to beat the heat. 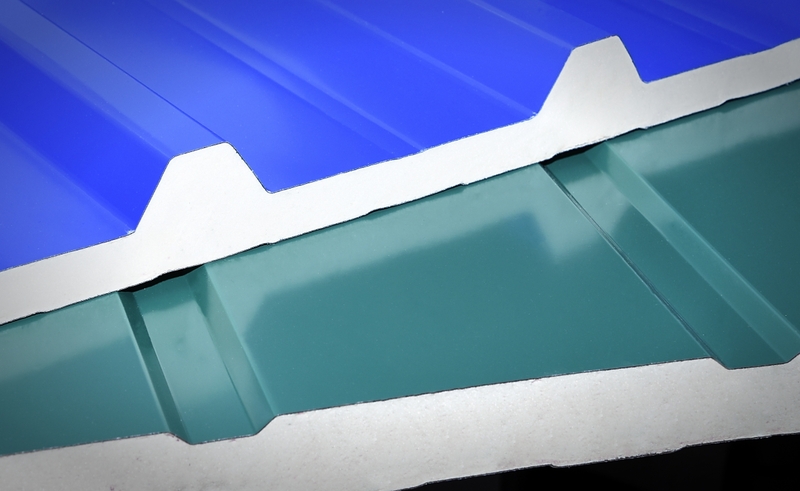 Manufactured using Polyisocyanurate core insulation to block water and moisture. Keeps rooms – commercial, residential, or industrial – cool even under high temperatures.